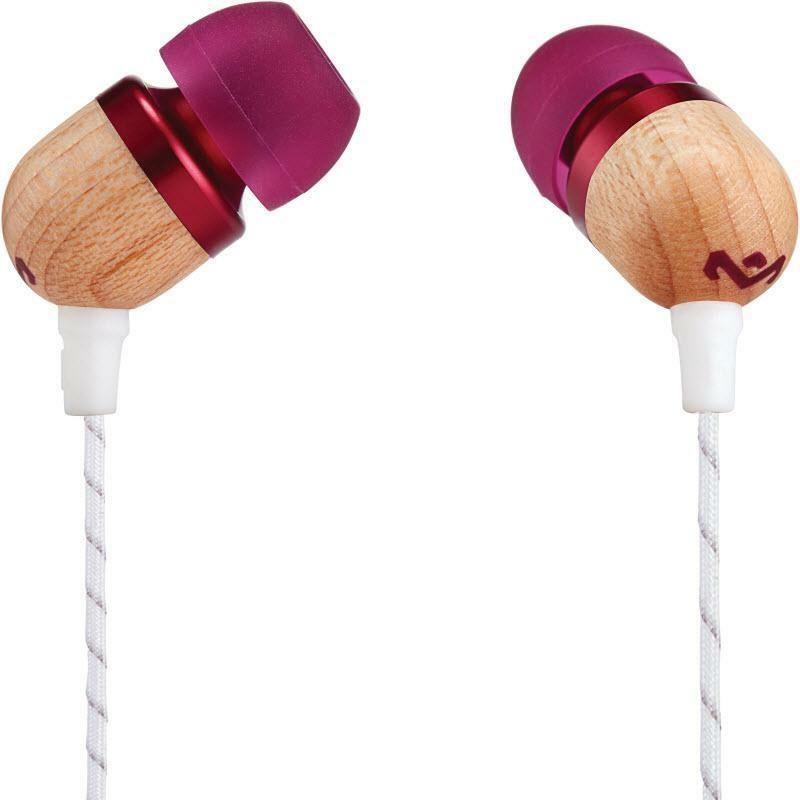 Small and simple. 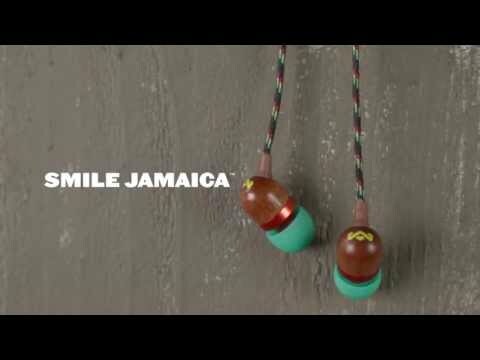 With the Smile Jamaica noise-isolating earbuds, what you see is what you get. 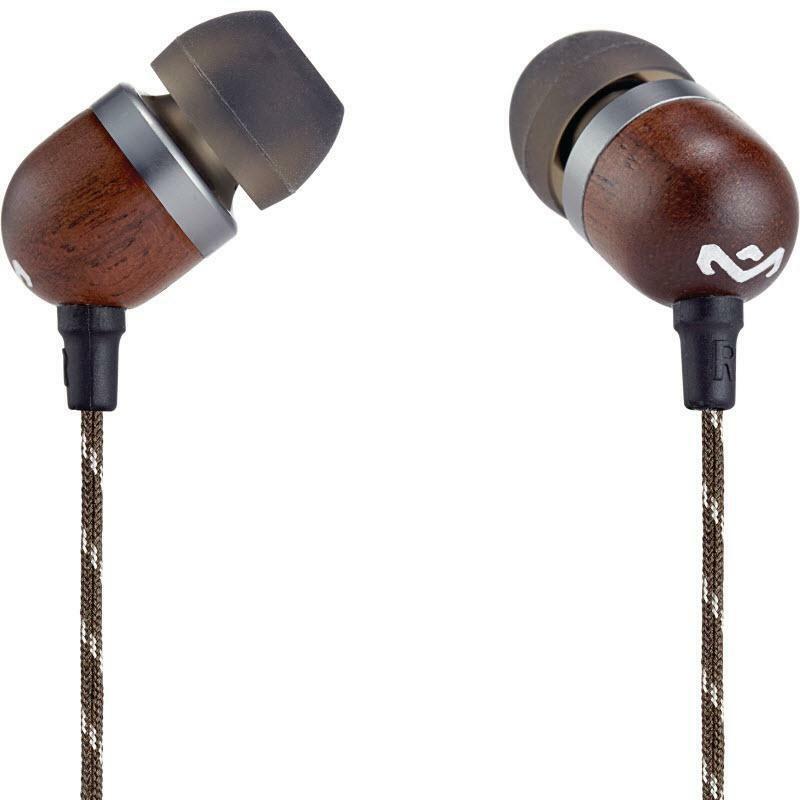 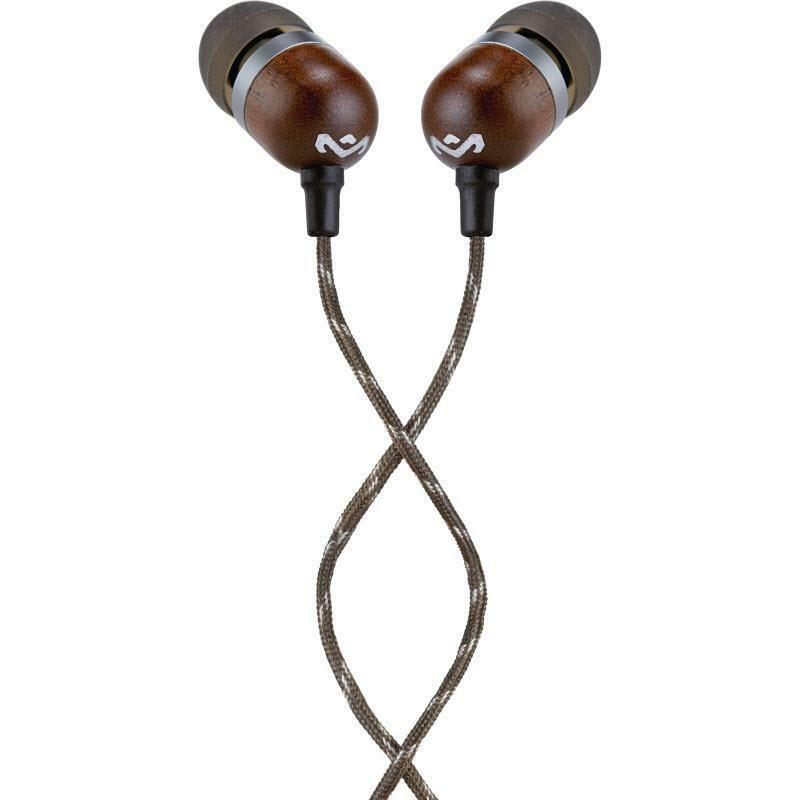 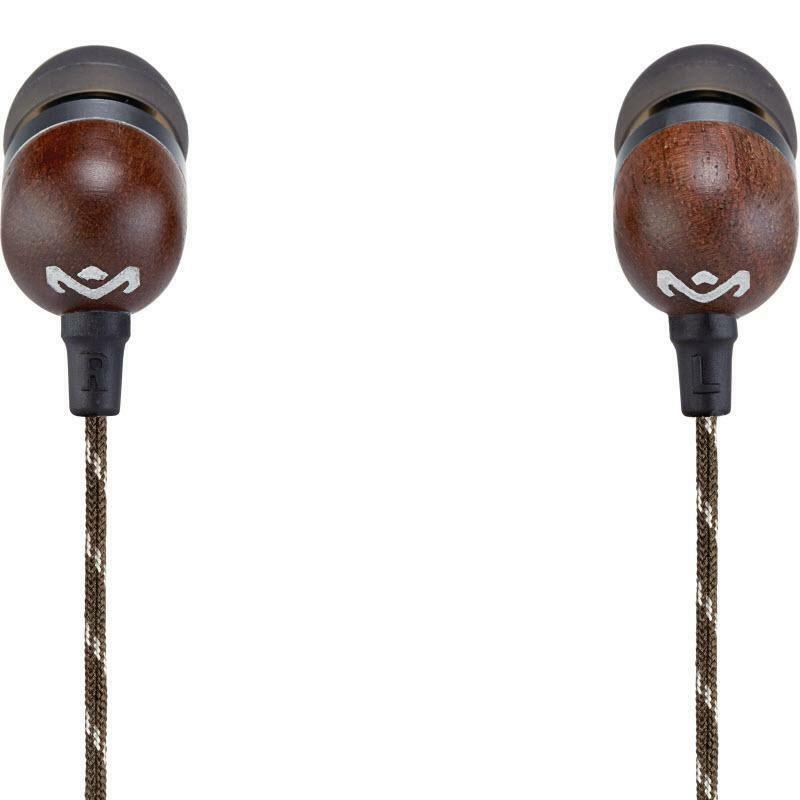 House of Marley stripped the in-ear headphones down to their essence and built them back up using natural materials and recycled plastics. 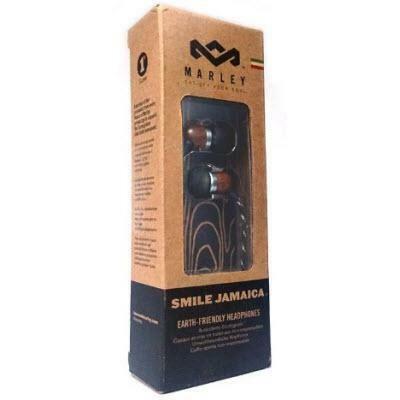 The music shines through crisply and even though they're small, the bass vibrates. 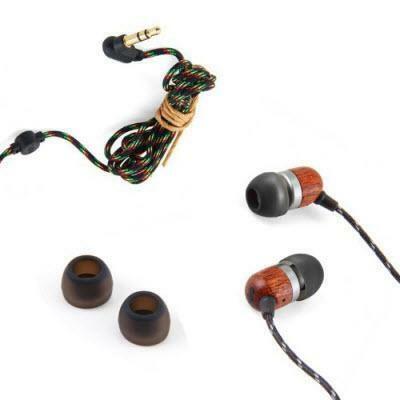 A classically designed turntable and category first for House of Marley. 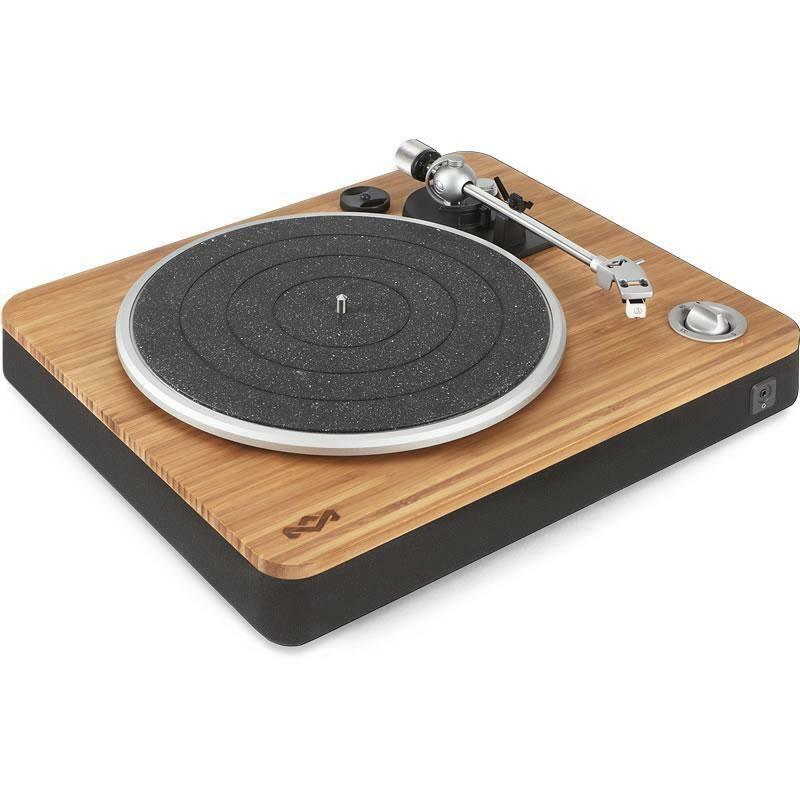 The Stir It Up turntable is simple in form and rich in materials with natural bamboo details and a built-in pre-amp to sync with your favorite Marley speakers. 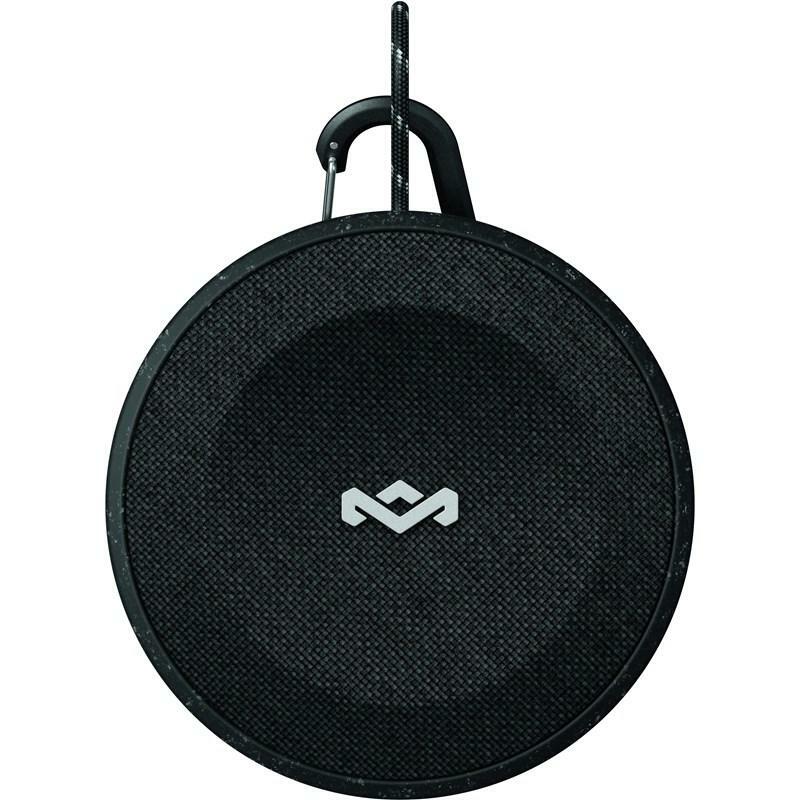 The House of Marley No Bounds is a Bluetooth portable speaker featuring waterproof and dustproof (IP67).